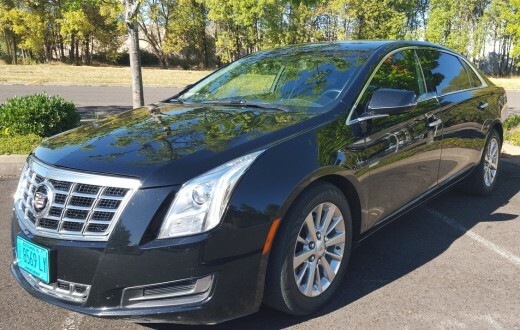 We offer premium Bandon Dunes transportation service to and from Bandon Dunes Golf resort in our luxury sedans or Escalades as well as limousine, Sprinter or limo bus service. 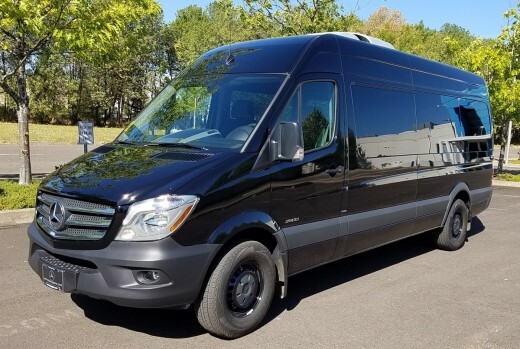 Luggage and clubs are no problem – we have Escalade ESVs which can comfortably transport 4 golfers and their gear, our 2016 Mercedes Benz Sprinter Van which accommodates up to 10 with gear, and our limo bus which holds up to 16 with gear. We also offer a fully enclosed trailer which provides more than enough space if extra room is needed for gear and clubs. All transfers to Bandon Dunes include complimentary bottled water. All limo and Sprinter transfers also include soft drinks. 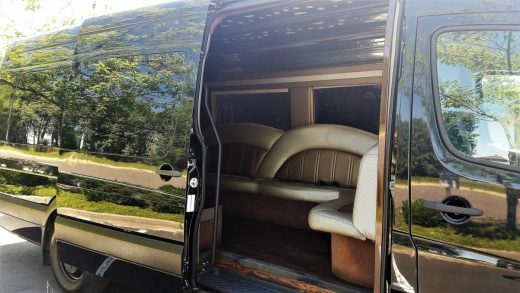 We also offer concierge service if you would like your limo stocked with extra beverages, snacks or even picnic lunches. 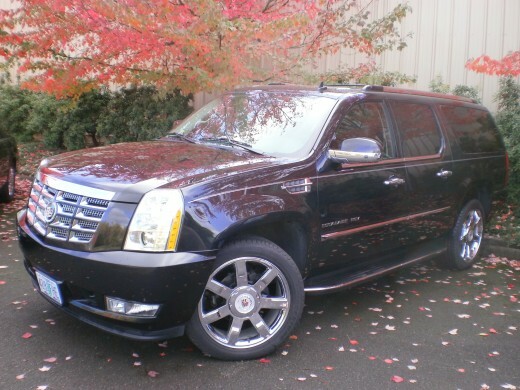 Choose Sunshine Limo for dependable, professional Eugene to Bandon Dunes Golf transportation. Prices include all Eugene Airport ground transportation fees. We are fully licensed at Portland Airport and all prices include all PDX ground transportation fees. Portland transfers are subject to potential overtime charges due to traffic conditions during peak traffic periods.